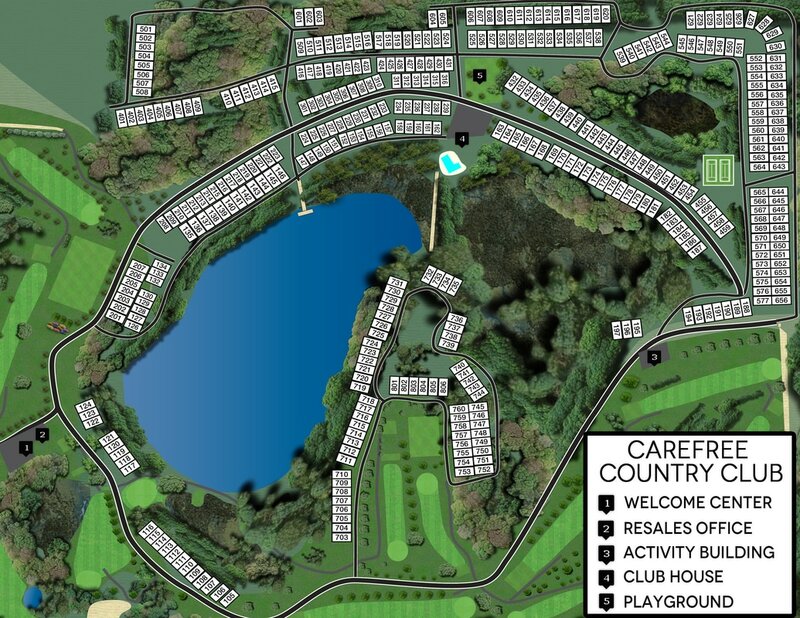 Carefree Country Club is located mid-way between Minneapolis and St. Cloud near Big Lake, Minnesota. The City of Big Lake is located in Sherburne County along the banks of Big and Mitchell Lakes. The city of Big Lake is home of the northern-most station of the North Star Commuter Train. Also in town is Coborn's Grocery and Meats, Russell's on the Lake Restaurant, McPete's Sports Bar and Bowling Lanes, Trails Grill & Sports Bar and Lake Cafe. Less than 8 miles from Carefree is Monticello, Minnesota. This growing community features a hospital - CentraCare Health, Monticello 15 Movie Theater, a public library, Target, Walmart, Home Depot, Cub Foods and many restaurants. Less than 10 miles southeast of Monticello is Albertville Premium Outlets where you can shop at over 100 outlets from top-brand manufacturers and retailers. In addition to our own executive golf course, the area features several championship golf courses: Elk River Country Club, Riverwood National Golf Course, Pebble Creek Golf Club, Monticello Country Club and Eagle Trace Golf. Carefree Country Club, established in 1981 by John Olson is a private, non-profit corporation owned entirely by its 404 shareholders (members). A Board of Directors, consisting of seven members elected by the shareholders, manages Carefree. A resident manager and staff, operating under the Board's direction handle daily operations. Member involvement and volunteerism helps keep Carefree affordable. Approximately 40% of our members live in the community all summer.